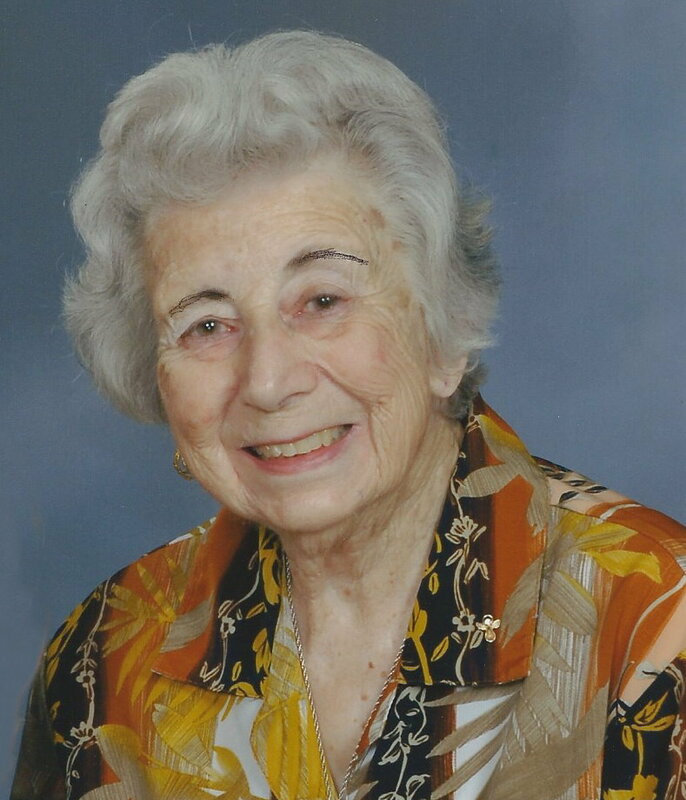 Gloria Mae Kissinger, 89 of Texas City, passed away Saturday, January 25, 2014 at Mainland Medical Center in Texas City. Mrs. Kissinger was born January 29, 1924 in Galveston, Texas, the daughter of Alice Curren Nonus and Francis Nonus. She graduated from Ursuline Academy in Galveston, class of 1940. Gloria had worked at Russell & Russell Law Firm in Galveston, the Selective Service Draft Board and the U. S. Marine Hospital, in Galveston. Gloria married June 17, 1943, Sgt. Otto Kissinger in Galveston. Upon Otto’s return from overseas they raised a family. Gloria then worked at Guaranty Federal S&L and the Galveston County Tax office. Gloria and Otto traveled all over the United States after his retirement from Union Carbide. For many years she worked in the kitchen at the K of C Council, serving food Tuesdays and Fridays at the Bingo sessions. 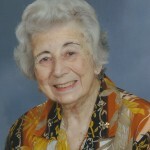 Gloria was a member of Queen of Peace Catholic Church and longtime member of the Ladies Guild. She was also a Eucharistic Minister at Queen of Peace Church. Mrs. Kissinger is survived by her husband of 70 years, Otto Murray Kissinger of Texas City; two daughters: Marilyn Warren and husband Robert of Cleburne, TX and Debbie Kissinger of Richwood, TX; one son: Richard G. Kissinger of Ponchatoula, LA; sister Alice Joyce Cordray and husband Tom, of Roseville, CA; sister-in-law Joyce Folzman and husband Keith, of Brenham, TX. ; 13 grandchildren, 17 great grandchildren and 2 great-great grandchildren, numerous nieces and nephews. Visitation for Gloria will be Tuesday, January 28, 2014 from 5:00 to 8:00 pm with a Vigil/Rosary Service at 7:00 p.m. at the James Crowder Funeral Home in La Marque. A Funeral Mass will be 10:00 a.m. Wednesday January 29, 2014 at Queen of Peace Catholic Church in La Marque, with Father Chacko Puthumayil, officiating. Interment will follow at Mount Olivet Catholic Cemetery in Dickinson, Texas.